The Turn is a nonprofit organization in Northeast Ohio dedicated to improving the health and wellness of people with physical disabilities, free of charge, through innovative programs combining functional fitness training and adaptive recreation. Weekly programming is conducted by appointment year round (45 weeks per year) on the campus of the Wharton Center at North Olmsted Golf Club for individuals and groups. The Turn participants represented a broad range of physical disabilities, including stroke survivors, amputees, traumatic brain injuries, visual impairment, multiple sclerosis and cerebral palsy. Interested in Joining? Download Medical Release Form Here. The Turn is truly a unique opportunity for the physically disabled community. It’s incredible to witness the physical and social impact the program can have on a participant. We hope you will join us! "I am very glad I joined the program. My quality of life is getting better with each swing!" 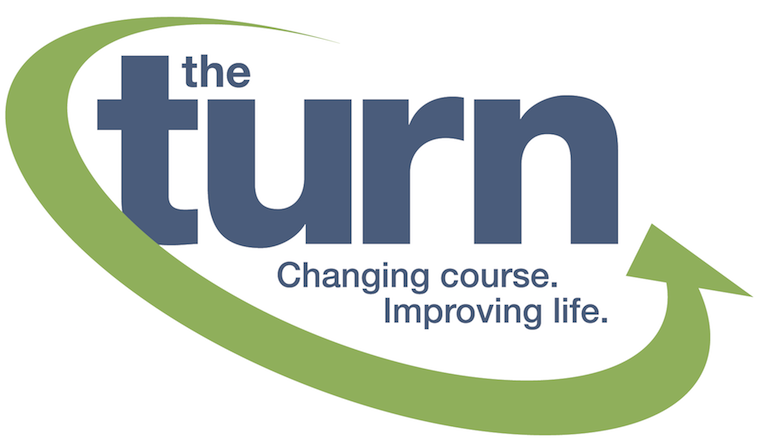 The Turn offers specialized group programming for local non-profit organizations and rehabilitation facilities, including Youth Challenge, Cleveland Sight Center, Special Olympics and the VA Hospital’s Blind Rehabilitation program. Interested in Volunteering? Download Volunteer info here. Contact Gina Babinec at 440-686-1074 (ext. 208) or email gbabinec@jointheturn.org. Check out the many opportunities to support The Turn!